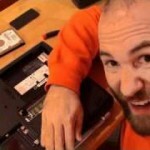 Welcome to North Raleigh Computer Repair: your one stop location for all your computer and PC repair needs! As a company, we understand the importance of your personal computer functioning correctly. 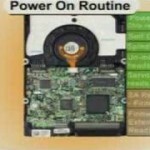 We are committed to providing the highest quality of service for all your computer repair needs. We have the best, highly-trained service techs around. Whether your computer has a simple cracked screen or an overwhelming virus, we know what to and will have you up and running again quickly and efficiently. 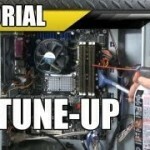 We work with professionalism, knowledge, and speed in order to restore your PC to tip-top condition as fast as possible. We grasp how much of a hassle it is when you’re with out a computer, which is why our primary concern is getting you back on your PC quickly. 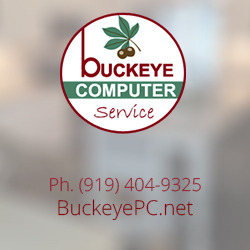 Call us at (919) 578-8600 whenever YOU need a fast reliable computer repair!